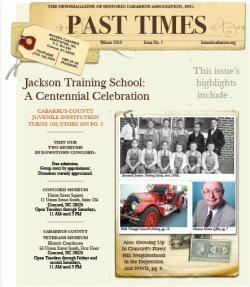 The Concord Museum, which archives historical artifacts from Cabarrus County’s pioneer days to twentieth-century businesses and schools. The Concord Museum is located inside the Cabarrus County Historic Courthouse at 65 Union St. South in downtown Concord. 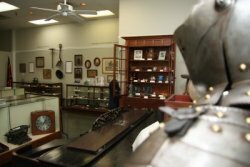 Museum hours are Tuesdays through Fridays, 10:00 AM to 4:00 PM. Admission is free. 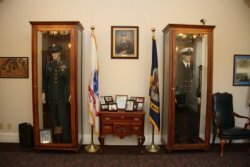 The Cabarrus County Veterans Museum is located in the rotunda of the Cabarrus County Governmental Center at 65 Church Street. Hours are Mondays through Fridays, 9:00 a.m. to 5:00 p.m. Admission is free.